Air conditioning service starts with good installation, which will guarantee that your unit functions properly in your household. When properly installed, it will do its job without wasting an undue energy, helping to keep wear and tear down and extend the use of your unit. A more careless job using substandard parts will cause more wear and tear from the beginning, it’s extremely important to ensure the jobs done right. That’s why the specialists at Joes Plumbing Co. dedicates everything to ensure that your air conditioner is serviced the right way. It starts with the selection progress, where we help you find the right system for your home, followed by an installation that is second to none. Contact us today to get started! When it comes to air conditioning installation, you can’t afford to take a risk with amateurs or DIY attempts. You want to make sure that your new system is appropriately sized and that it works well for years to come and our team can do just that for your home. 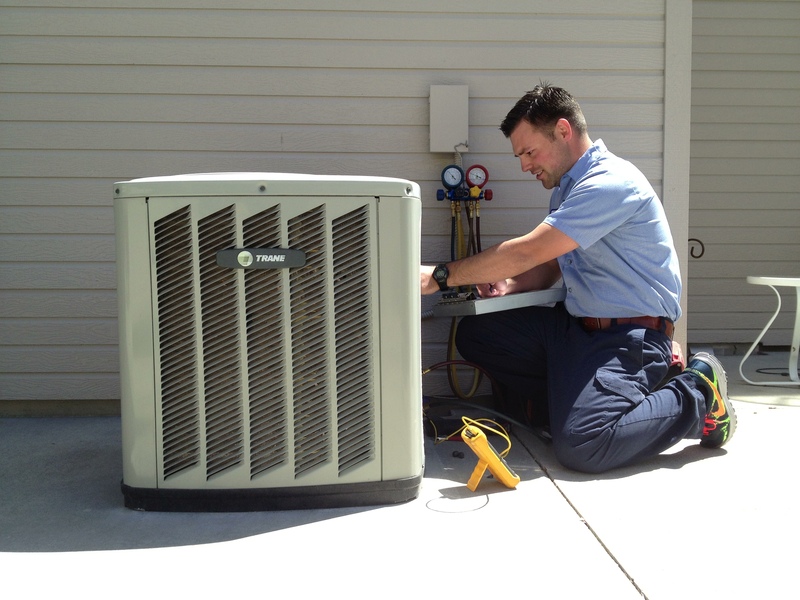 Do you think that your AC may need replacement? If so, then get in touch with the air conditioning replacement experts on our team so that we can make sure it’s done correctly the first time. Whether your AC fails to provide suitable cooling or it makes a loud noise, we can make sure that your cooling is restored right away. Just let us know what you need so that we can make sure the damage is minimized. 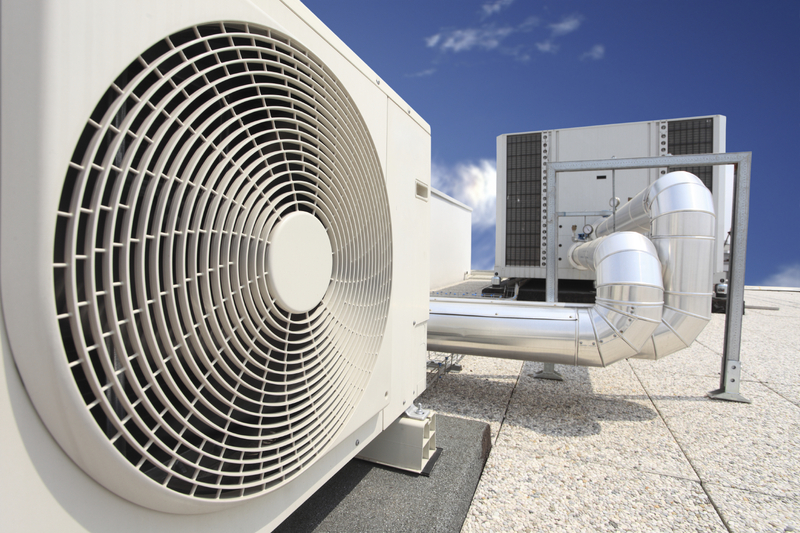 We provide reliable air conditioner repair services. The secret to the prolonged life of your home’s air conditioner is keeping it cleaned and properly tuned up. Our air conditioning maintenance service is exceptional and we spare no effort at making sure that our clients’ cooling systems work well. Whether your heat pump no longer functions as it should, or you’re in the market for a new model for your home, we can oblige you with outstanding customer service. We install and service quality heat pumps. A ductless air conditioner may be just what you’re looking for if you want to improve energy efficiency without sacrificing comfort. We install and service ductless mini splits throughout the area. The thermostat is undoubtedly one of the most important parts of your HVAC system as a whole. Whether you opt for a simple digital thermostat or the latest in smart thermostat technology, we’ll make sure it’s integrated into your home perfectly. Homeowners looking to boost their energy efficiency might wish to consider a zone control system. Zone cooling is one of the best ways to save money during the summer.